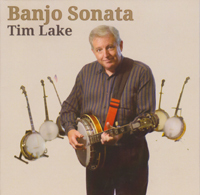 Singer-songwriter, composer, performer, and composer, Dr. Tim Lake, is a multi-talented musician who has been playing banjo and guitar as a professional musician for over 40 years. He has performed across the United States and internationally with his group “The Little Big Band.” Among his credits are the release of ten albums of original songs. A master on his instrument, Lake’s music displays rare qualities heard on the radio far too infrequently. The sound is pure with the words coming straight from the heart and soul, breaking the conventional barriers of modern music. While over 90 percent of the compositions on his albums are original, Lake also often turns his eye to the classics, giving them his unique spin. 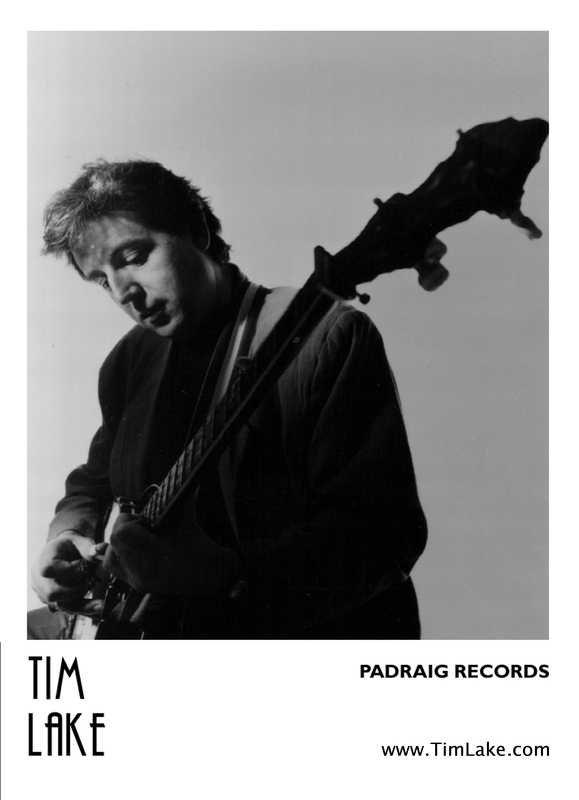 But his musical abilities are not limited strictly to songs and ballads. 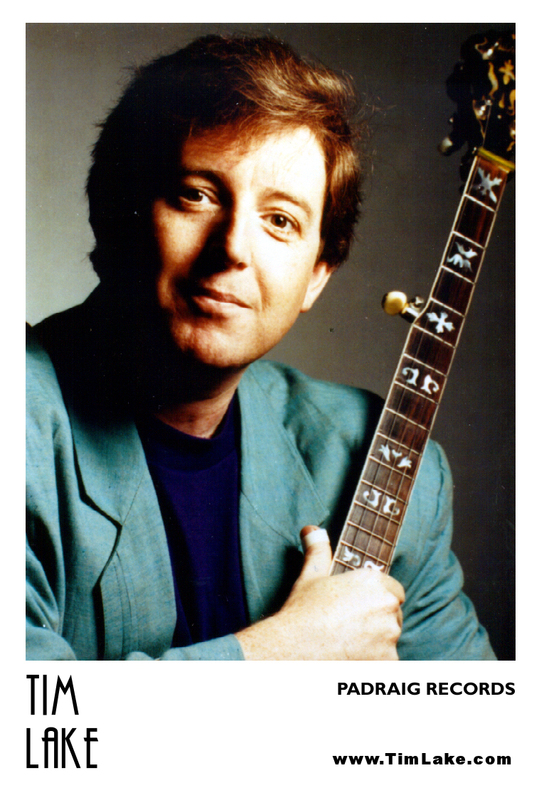 In 1991 he completed his doctoral dissertation, resulting in “An American Concerto for 5-String Banjo and Orchestra,” a masterwork that proved, in one fell swoop, that a banjo can successfully be put on a concert hall stage to good reviews. New Release – “Banjo Sonata” – Available Now! This “Banjo Sonata” project explores two themes. First, a sonata is a classical music form that has three-movements and is often performed by a solo instrument. Movement I is in Sonata-Allegro form. Second, the word sonata means ‘to sound,’ so I decided to use the banjos that I have accumulated over the years and play (and sometimes sing) a tune reminiscent of the music from that banjo and its era.